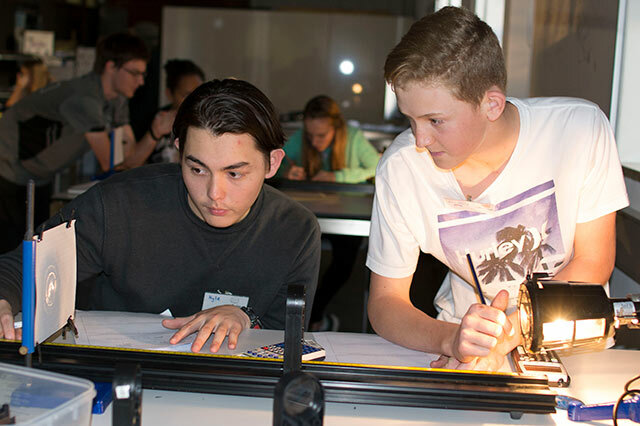 The Junior Physics Odyssey (JPhO) is a five-day (non-residential) program for Year 10 students with an interest in physics, science and mathematics. The program aims to develop your problem-solving skills as well as an appreciation and understanding of physics. provide you with spaces in which to explore ideas in modern physics at forums and tours of research labs. For further information or to apply, visit this year's Junior Physics Odyssey event page.